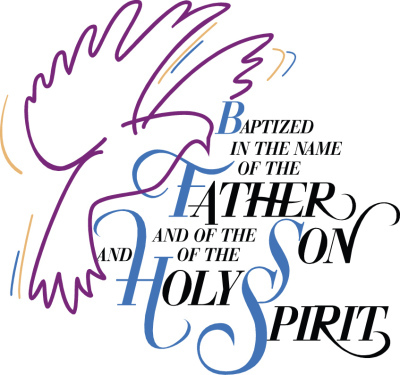 Scheduled baptism dates for each year area listed on the parish website under Sacraments - Baptism. Click here if you want to review the dates. 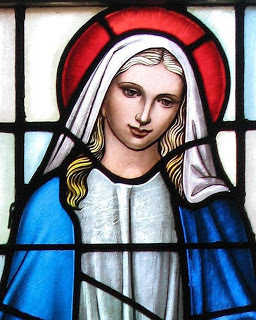 Be a registered parishioner of Assumption. If you have not yet registered, click on Join Our Parish on the home page, fill out and submit the registration form. ​Complete and submit this form. Document that at least one of the godparents is a practicing Catholic. A Letter of Good Standing from the pastor of one of the godparents satisfies this requirement. Attend the Baptism Preparation class. Both parents are expected to attend this class which is held the Wednesday night before the date of the baptism at 7:00PM in the Church. Godparents are very welcome to attend if they are available. ​Provide a check made payable to Assumption Church in the amount of $125 no later than the evening of the Baptism prep class. Baptisms start at 12:30PM unless you are advised otherwise. The ceremony takes approximately one hour but is dependent on how many children are scheduled to be baptized. ​The child being baptized does not need to be dressed in white. Adults should dress appropriately for church. There is plenty of parking for guests in the lot behind the school. Assumption parish does not make any of its facilities available for celebration after the baptism. Contact the parish office at (201) 438-5555. Information for godparents and documentation as listed above must be provided no later than the evening of the Baptism prep class.